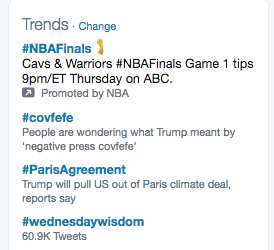 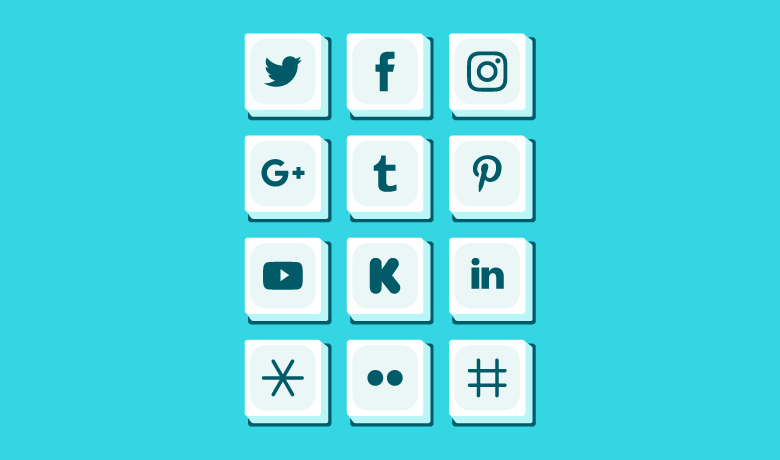 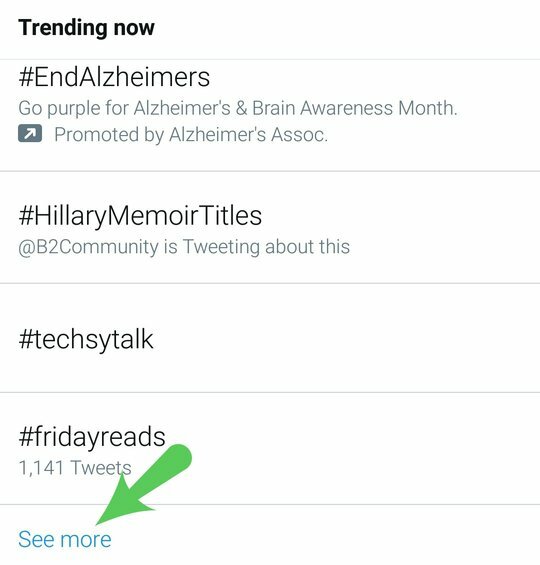 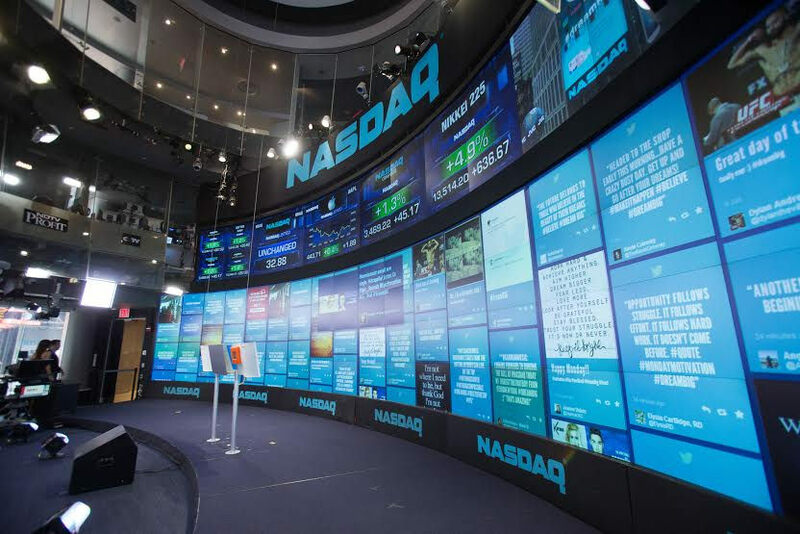 Twitter hashtags help make posts from disparate posts and conversations connected around the same topic easier to find and search. 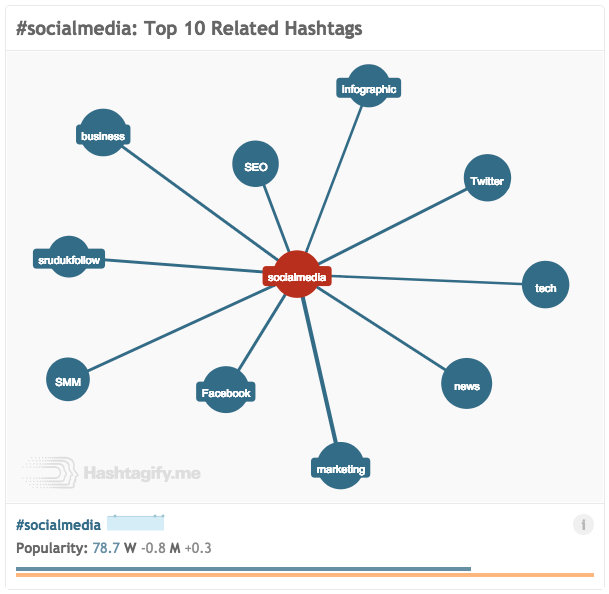 Hashtags are formed by using the # pound sign in front of a word with no punctuation or spaces. 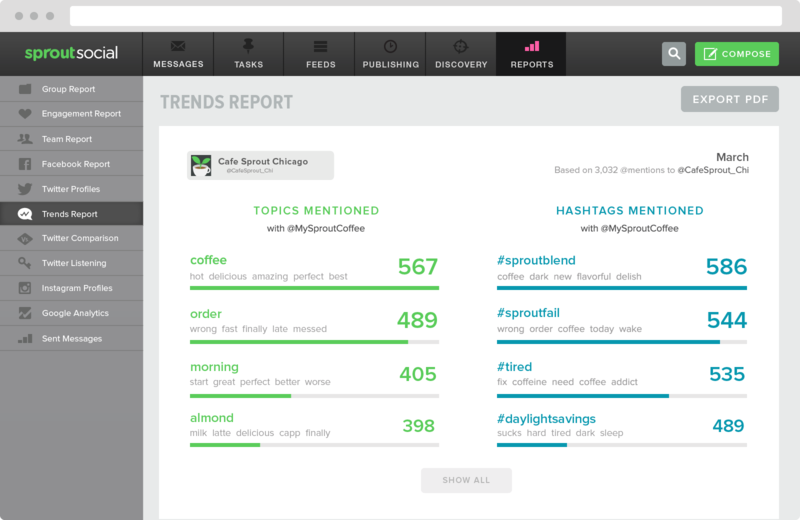 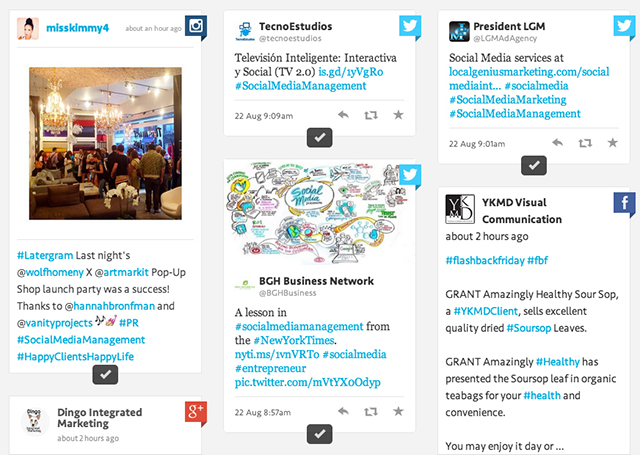 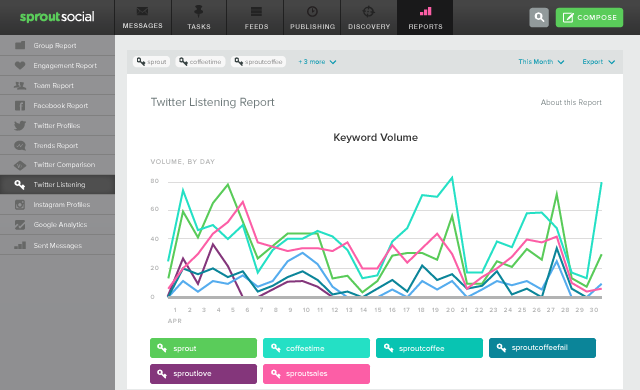 Using hashtags, users can find all the posts around a certain event, theme, mood or more. 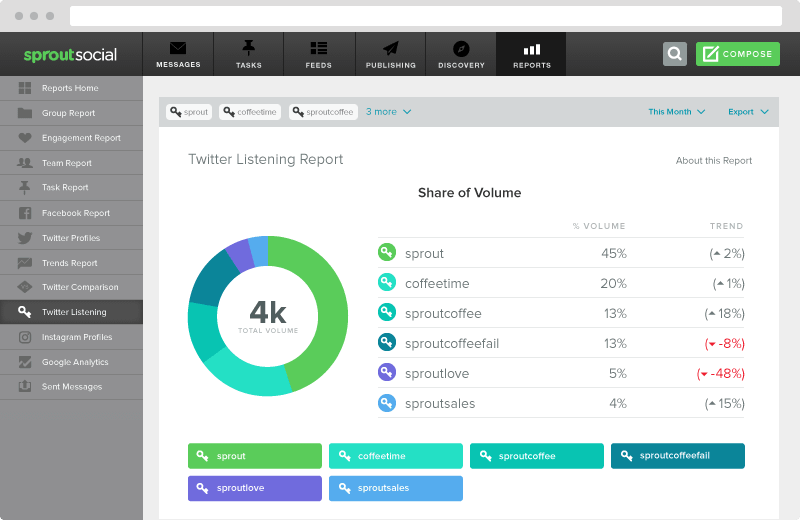 This also makes it a great tool for marketers to gather ideas and join in on wide-ranging conversations.